Public Meeting in Solidarity with War Resisters. Now the U.S. has chosen its new Commander-in-Chief…….. we gather to remember its victims and support our resisters! 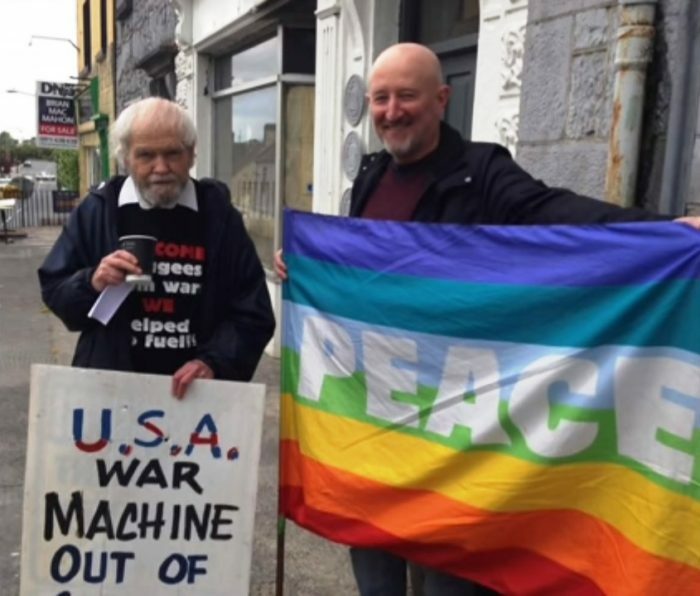 – Dave Donnellan & Colm Roddy awaiting trial for anti-war resistance at Shannon Airport. – Ciaron O’Reilly on the late Dan Berrigan, imprisoned Chelsea Manning and pursued Julian Assange. Entry free – donation to cover costs of staging the event.